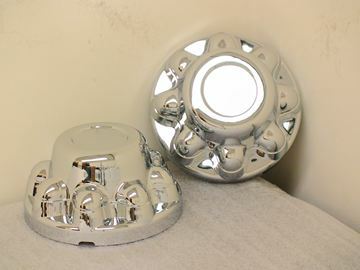 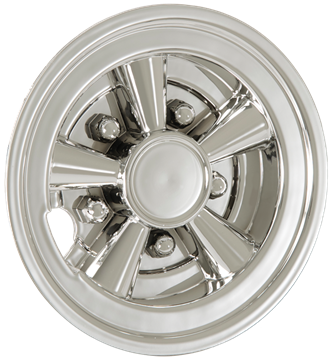 QuickTrim ABS Chrome QT hub cover fits, 8 Lug on 6.5" B.C. 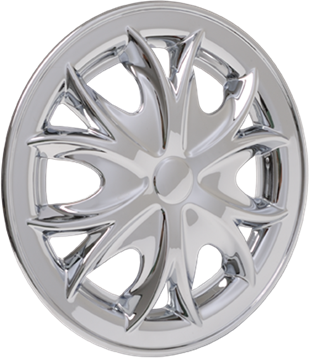 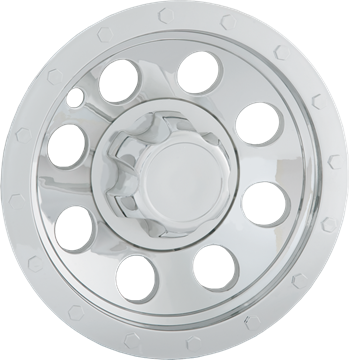 single aluminum or modular type wheel with 1 1/16" hex lug nuts and 5/8" diameter studs. 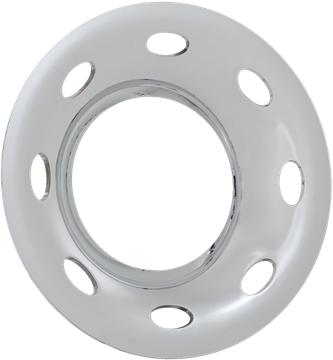 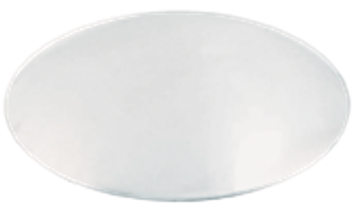 It has a 2.75" emblem indent and includes 3 ribbed attachment nuts per hub cover, which require at least 3 threads of stud protrusion to be able to secure on the attachment nuts.